School is almost out for summer, students! 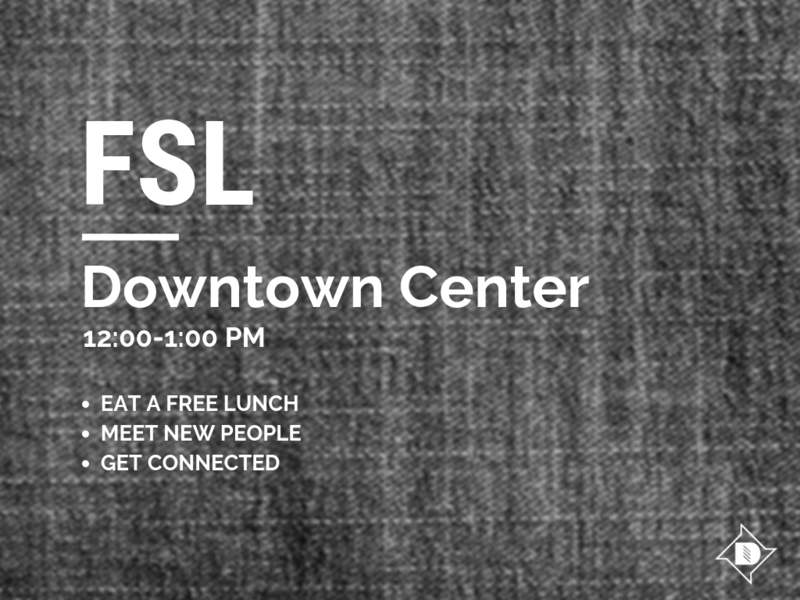 Grab a friend or two and join us for some free food! This will be a great time to hang out, relax before finals start, and just enjoy being together. Mark your calendars and come enjoy a delicious lunch! We'll be at Discovery's Downtown Center (132 E St., Ste 250, Davis). Email INFO@discoverydavis.org with questions. See you there!